2018/19 Ski Packages with guaranteed snow! 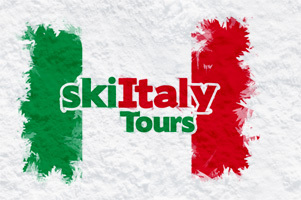 View our latest SPECIAL SNOW SKI PACKAGES TO LIVIGNO on our sister site - SkiLivigno ( part of skiAustria Tours ). 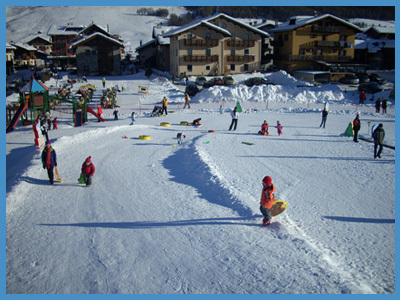 Our total ski holiday packages are priced with all inclusions / exclusions per adult sharing - kids discounts do apply when sharing with adults. 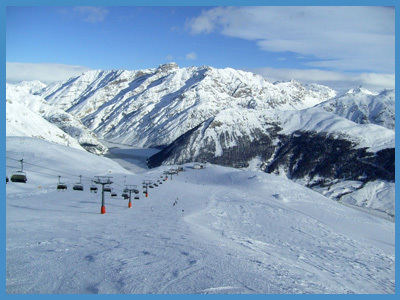 Travel insurance required for visas purposes and is highly recommended - it includes snow ski cover with black slopes extension. Flights are additional to our packages and we suggest our Flight Aggregator for the best fares to Milan. We price the international components in Euros which fluctuate with the exchange rate until the package is paid in full. 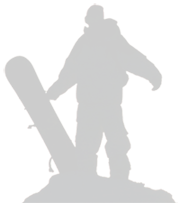 All prices are correct and subject to availability and changes effected from the various providers beyond the control of skiAustria. All accommodation is based on standard rooms, unless otherwise specified. In ZAR or in EUR into our respective South African or our Austrian accounts by EFT or SWIFT transfers - free of exchange fees. If not paid in full, a 20% deposit is payable upon confirmation, the balance is due 8 - 10 weeks prior to departure by EFT payment. Credit card payments are accepted at an additional charge of 4.25% which is levied on us by the Card companies. The entire Euro value of the package is recalculated on final payment as to the exchange rate given to us by First National Bank Forex on the day of invoicing.